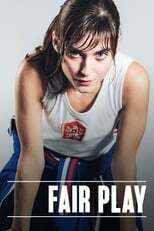 List of the latest Czech movies in 2019 and the best Czech movies of 2018 & the 2010's. Top Czech movies to watch on Netflix, Hulu, Amazon Prime & other Streaming services, out on DVD/Blu-ray or in cinema's right now. 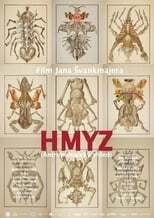 2018, 2017 and the 2010's best rated Czech movies out on DVD, Bluray or streaming on VOD (Netflix, Amazon Prime, Hulu & More). Many may not know it, but the film industry of the Czech Republic was one of the most flourishing in the world in the late 1960’s. That energy of the Czech New Wave still resonates today.